Graduation is an exciting and significant milestone, but starting a new chapter in life can mean some big financial decisions ahead. Whether it is you or a family member that is sporting the cap and gown, purchasing a car is a tempting next step for a new grad. However, with newly acquired freedom comes newly acquired responsibilities. What car insurance should be purchased now that the parentals might be stepping back? Should a car be bought new or used? Leased or paid for in full? Before you decide if purchasing a car is a good idea, assess your projected monthly income. 50% of millennials say they are living paycheck-to-paycheck and unable to save for the future, which is a slightly scary stat. Even more concerning is the 40% that say they feel overwhelmed by their debt. Most financial advisors would suggest getting your finances in check before adding another expense to the list. If the city you plan to live in has public transportation, try that out before you decide to buy a car. Your new job might even provide commuter benefits! You could also check out local carpooling programs, or car sharing services such as Getaround. And if your commute isn’t far, try investing in a less-expensive vehicle like a bike or scooter. 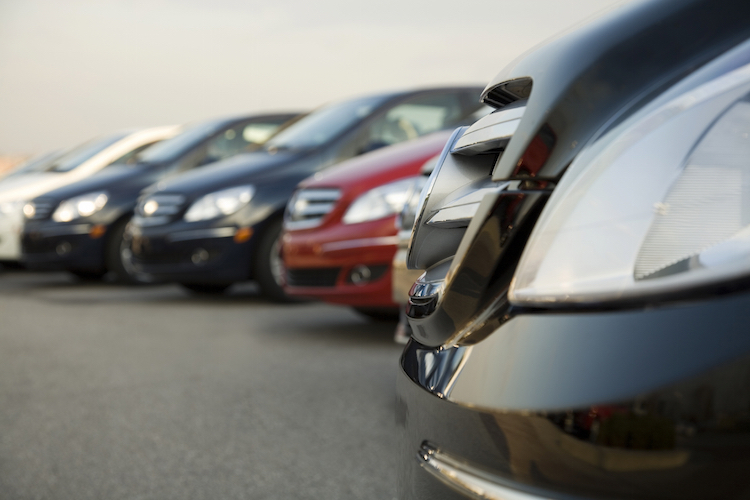 If you decide that purchasing a car is the right choice, buying used is probably your most economical option. Our friends at The Zebra even compiled a list of the top 10 used cars that give you a “bang for your buck”. 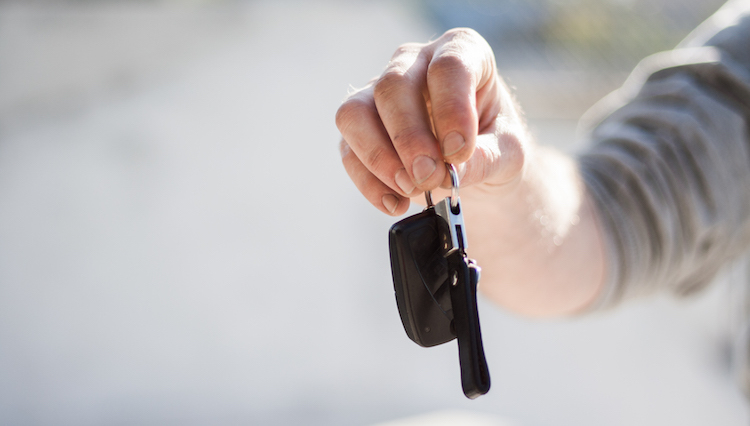 Once you’ve found the perfect car, it’s usually better to pay in full since you won’t pay interest, but sometimes you can luck out with a favorable interest rate. 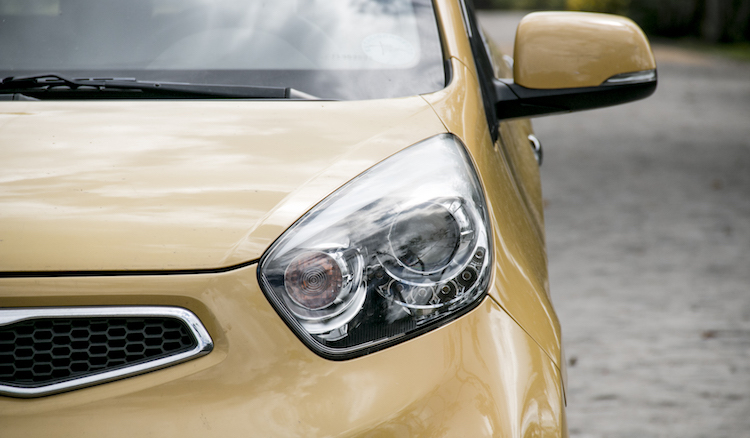 Time to tackle the next big decision: choosing your new car insurance. We are slightly biased in this area, but if you are going to be driving less than 10,000 miles a year (around 200 each week), you could find significant savings with pay-per-mile insurance. If you plan to use your car primarily for road trips, family visits or grocery runs on the weekends, per-mile insurance is for you. Our low-mileage customers are saving an average of $500 per year!